According to the Oxford English Dictionary, in the 17th century the term “humpty dumpty” referred to a drink of brandy boiled with ale. 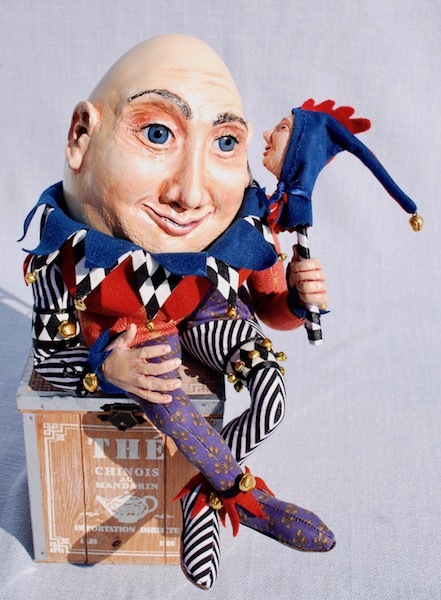 The riddle probably exploited, for misdirection, the fact that “humpty dumpty” was also eighteenth-century reduplicative slang for a short and clumsy person. The riddle may depend upon the assumption that a clumsy person falling off a wall might not be irreparably damaged, whereas an egg would be. The rhyme is no longer posed as a riddle, since the answer is now so well known. 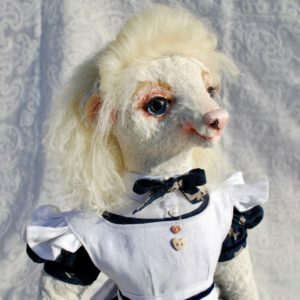 Similar riddles have been recorded by folklorists in other languages, such as “Boule Boule” in French, “Lille Trille” in Swedish and Norwegian, and “Runtzelken-Puntzelken” or “Humpelken-Pumpelken” in different parts of Germany—although none is as widely known as Humpty Dumpty is in English. The rhyme does not explicitly state that the subject is an egg, possibly because it may have been originally posed as a riddle. 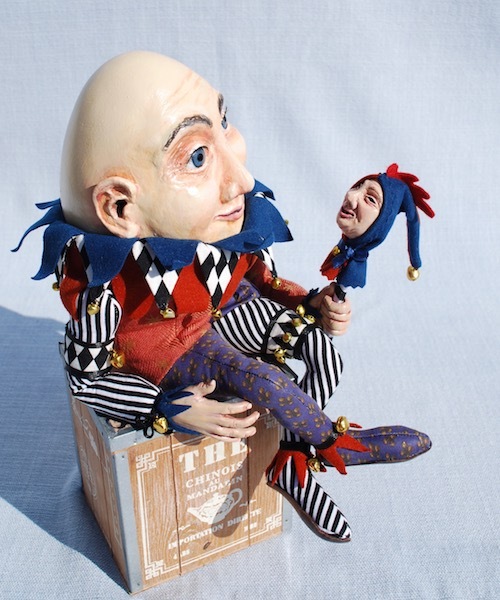 There are also various theories of an original “Humpty Dumpty”. 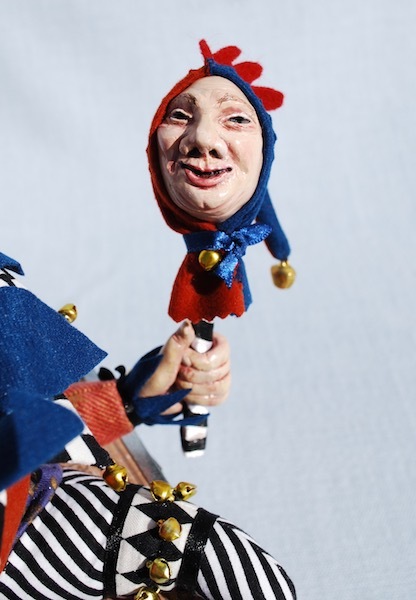 One, advanced by Katherine Elwes Thomas in 1930 and adopted by Robert Ripley, posits that Humpty Dumpty is King Richard III of England, depicted as humpbacked in Tudor histories and particularly in Shakespeare’s play, and who was defeated, despite his armies, at Bosworth Field in 1485. 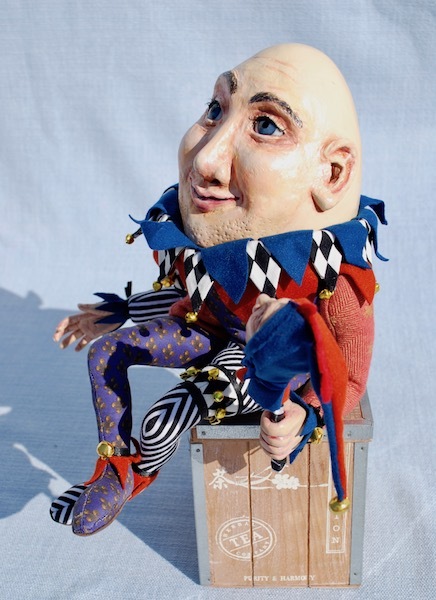 Punch in 1842 suggested jocularly that the rhyme was a metaphor for the downfall of Cardinal Wolsey; just as Wolsey was not buried in his intended tomb, so Humpty Dumpty was not buried in his shell. Professor David Daube suggested in The Oxford Magazine of 16 February 1956 that Humpty Dumpty was a “tortoise” siege engine, an armoured frame, used unsuccessfully to approach the walls of the Parliamentary held city of Gloucester in 1643 during the Siege of Gloucester in the English Civil War. 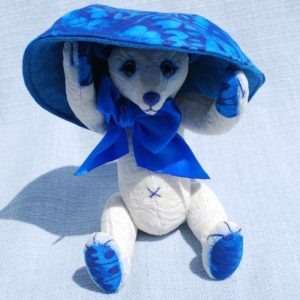 This was on the basis of a contemporary account of the attack, but without evidence that the rhyme was connected. 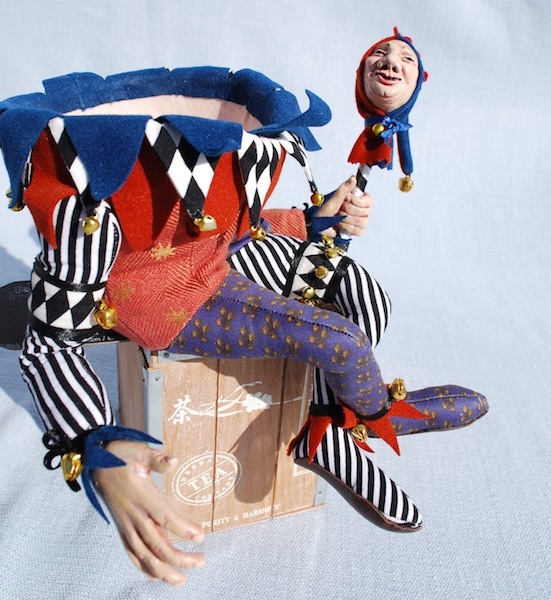 The theory was part of an anonymous series of articles on the origin of nursery rhymes and was widely acclaimed in academia, but it was derided by others as “ingenuity for ingenuity’s sake” and declared to be a spoof. The link was nevertheless popularised by a children’s opera All the King’s Men by Richard Rodney Bennett, first performed in 1969. From 1996, the website of the Colchester tourist board attributed the origin of the rhyme to a cannon recorded as used from the church of St Mary-at-the-Wall by the Royalist defenders in the siege of 1648. In 1648, Colchester was a walled town with a castle and several churches and was protected by the city wall. The story given was that a large cannon, which the website claimed was colloquially called Humpty Dumpty, was strategically placed on the wall. 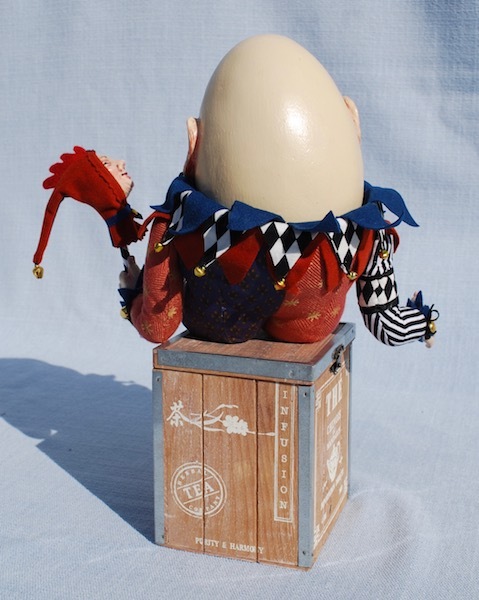 A shot from a Parliamentary cannon succeeded in damaging the wall beneath Humpty Dumpty which caused the cannon to tumble to the ground. The Royalists (or Cavaliers, “all the King’s men”) attempted to raise Humpty Dumpty on to another part of the wall, but the cannon was so heavy that “All the King’s horses and all the King’s men couldn’t put Humpty together again”. Author Albert Jack claimed in his 2008 book Pop Goes the Weasel: The Secret Meanings of Nursery Rhymes that there were two other verses supporting this claim. Elsewhere, he claimed to have found them in an “old dusty library, [in] an even older book”, but did not state what the book was or where it was found. It has been pointed out that the two additional verses are not in the style of the seventeenth century or of the existing rhyme, and that they do not fit with the earliest printed versions of the rhyme, which do not mention horses and men. Humpty Dumpty and Alice. From Through the Looking-Glass. Illustration by John Tenniel. This passage was used in Britain by Lord Atkin in his dissenting judgement in the seminal case Liversidge v. Anderson (1942), where he protested about the distortion of a statute by the majority of the House of Lords. It also became a popular citation in United States legal opinions, appearing in 250 judicial decisions in the Westlaw database as of 19 April 2008, including two Supreme Court cases (TVA v. Hill and Zschernig v. Miller). 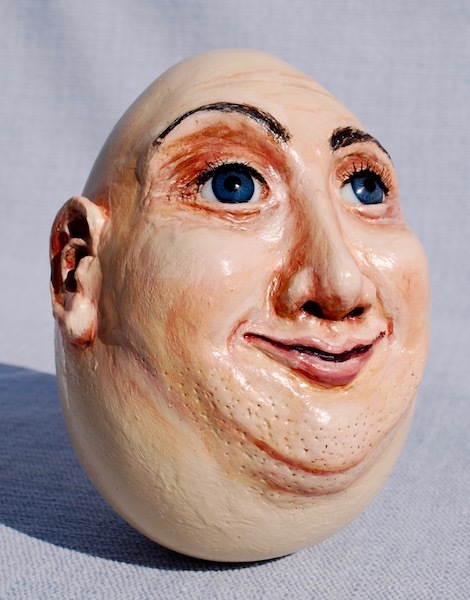 It has been suggested by A. J. Larner that Carroll’s Humpty Dumpty had prosopagnosia on the basis of his description of his finding faces hard to recognise. 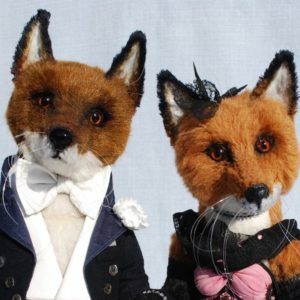 Fred Astaire & Ginger Rogers, care to join us in the Foxtrot?